Our new collaboration to offer the best seat for Race & Street riding. 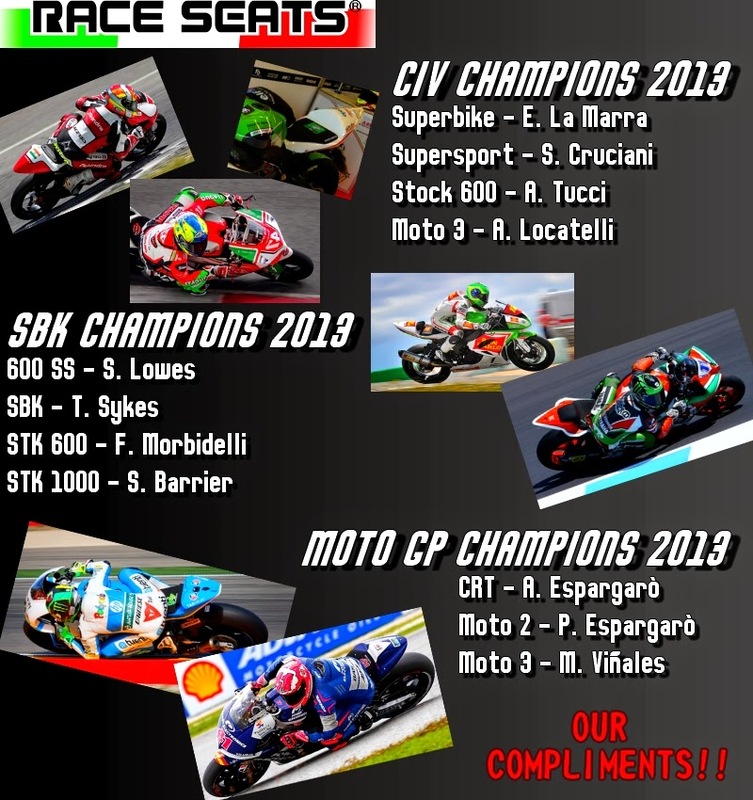 As use by many MotoGP, WSBK and others professional racing team. It's a hand-made in Italy. or any of our authorised dealers.